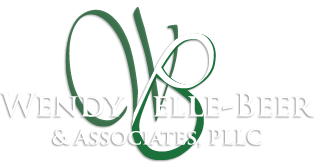 Welcome to Wendy Pelle-Beer & Associates, PLLC. We believe that it is important that each of our clients recieves the attention they deserve. No matter how simple or difficult your case is, we will help you to understand and aggressively protect your rights. Contact us today for a free consultation. © Copyright 2019. 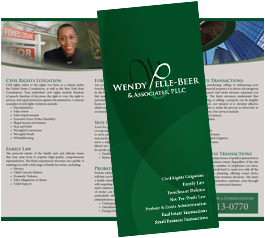 Wendy Pelle-Beer & Associates, PLLC. All Rights Reserved.